Incredible Condition! 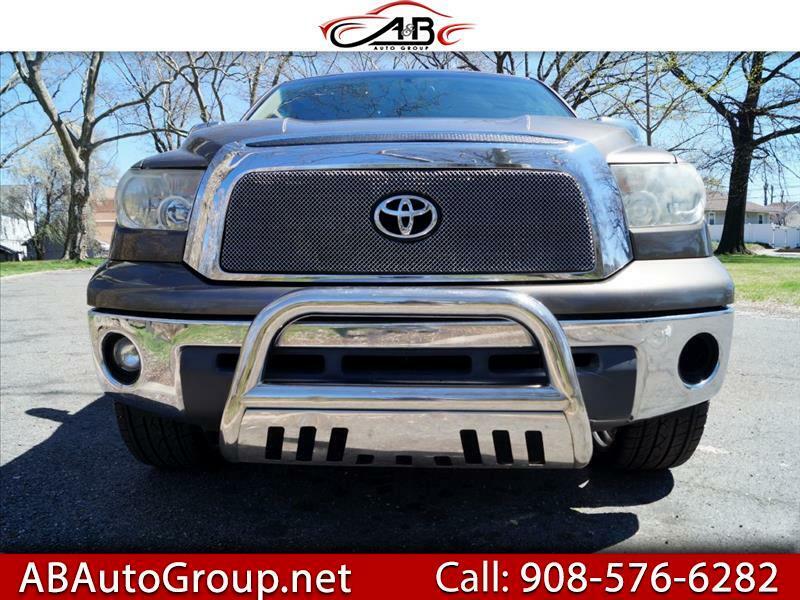 Toyota TUNDRA DOUBLE CAB SR5 just in on trade from one of our new car stores as always offered at wholesale. ThisTUNDRA. Runs and drives as new. Body looks great. Fresh tires all around. navigation system, back up camera, remate star. Interior shows minimal if any wear. sags in a. This TUNDRA is ready TO GO. Must buy Warranty (one year) Power Train, engine transmition only. Finance Avalible! !